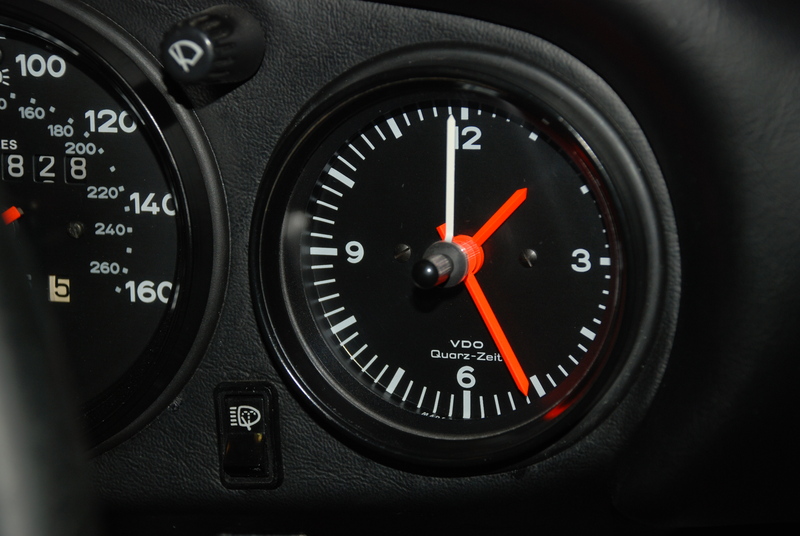 This entry was posted in Porsche, Porsche restoration and tagged 911 gauge restoration, Automobiles, Cars, photography, Porsche, Porsche 911 by digitaldtour. Bookmark the permalink. It’s so rare these days to get service like that, kudos to North Hollywood – great job. Thank you for your feedback. 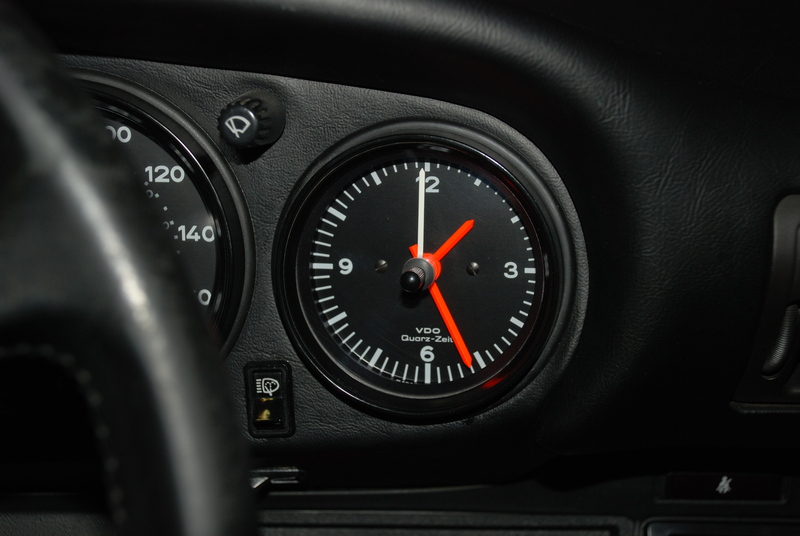 I agree, it’s rare to find that kind of service, but when combined with the level of quality work that is delivered, it’s no wonder that North Hollywood Speedometer has such a loyal following within the Porsche community.